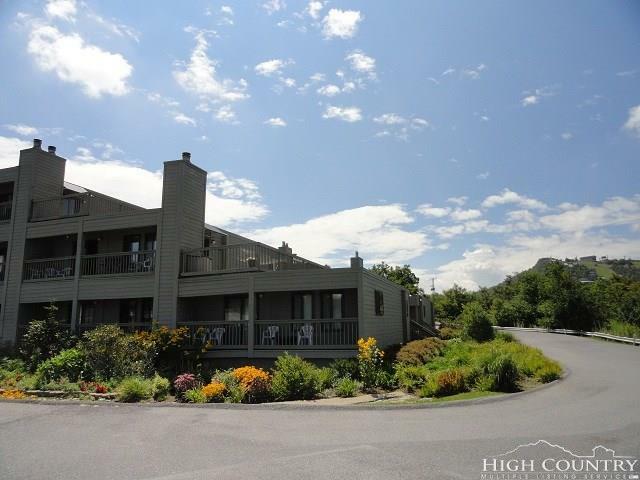 Best Deal at Pinnacle Inn Resort! 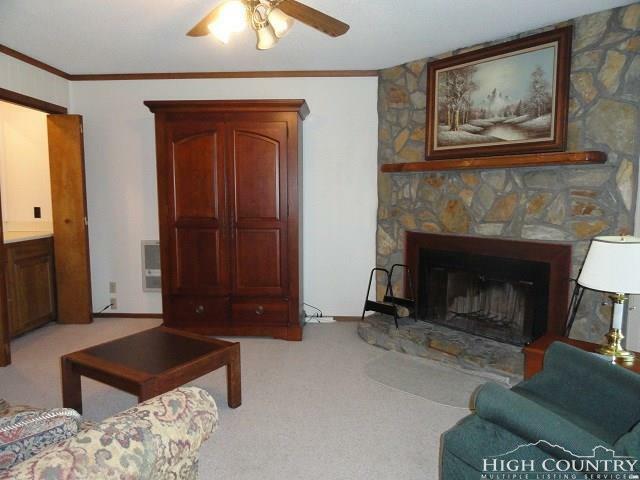 Two-bedroom/two-bath with 1000sqft., wood-burning fireplace, & private balcony with mountain views! Enjoy Pinnacle resort amenities, like the indoor heated pool, hot tubs, sauna & steam room, game room, fitness room, small mini golf course, tennis courts, & picnic/grilling pavilion. 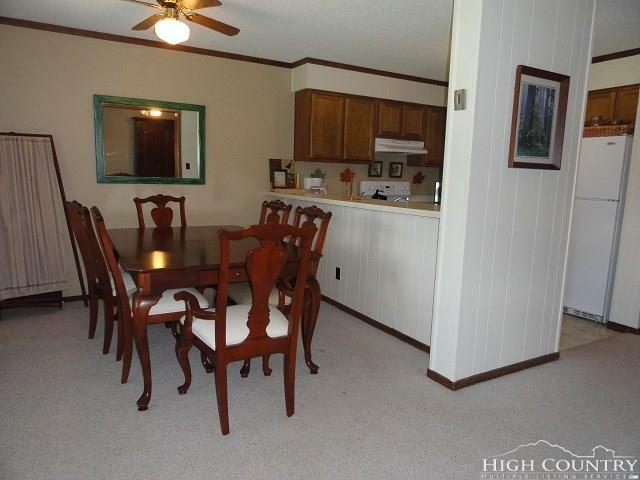 Dues include water/sewer, cable, local phone, & internet. 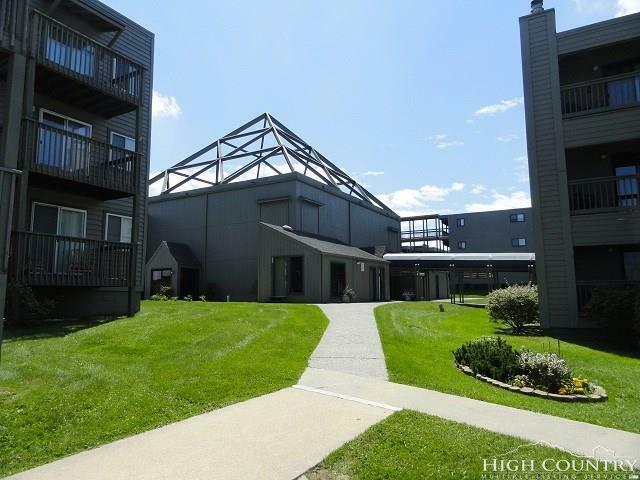 Situated near the top of Beech, close to shops, restaurants, slopes, hiking trails, & cycling routes! Listing provided courtesy of Calder Smoot of Virginia Carolina Inns.